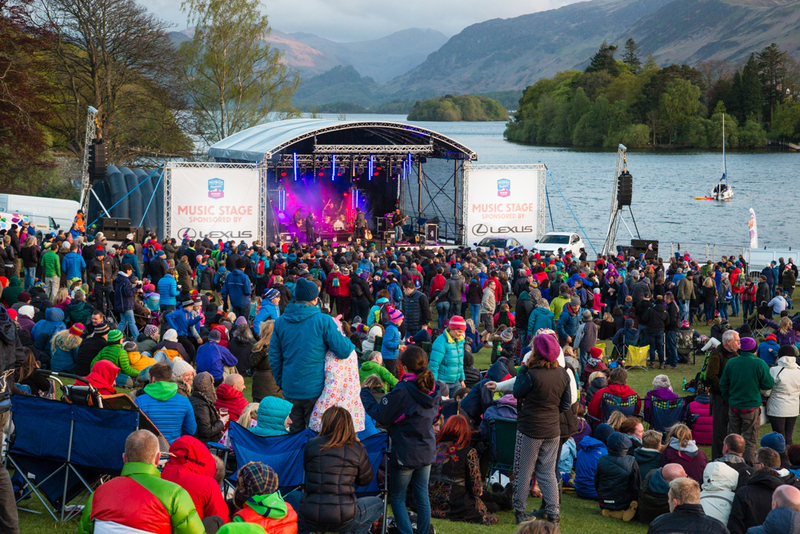 We are proud to be one of the sponsors of this year’s Keswick Mountain Festival, being held in Crow Park, 19 – 22 May! 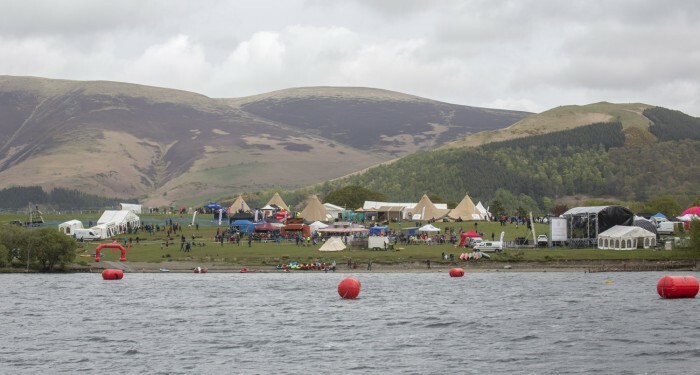 Set in the stunning scenery of the Lake District, this fantastic 3-day event provides outdoor enthusiasts of all ages and abilities with a huge variety of activities, events and music to keep everybody entertained. There is also camping available, so you can fully immerse yourself in the whole weekend. 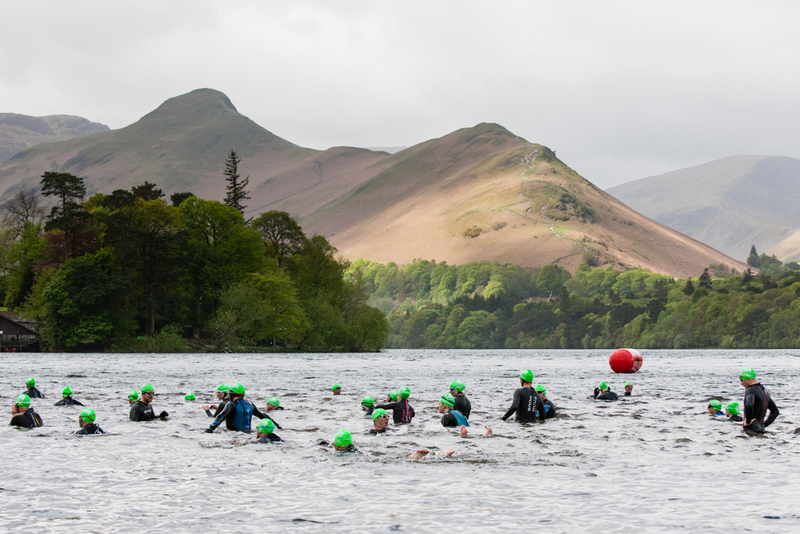 At the Festival you have the opportunity to undertake a whole host of varied activities, including underground climbing, moonlit canoeing, triathlons, and even a dog walk to explore the delights of the Keswick landscape. For something more sedate you can watch talks from a host of high profile guests – amongst the speakers this year is TV personality Julia Bradbury and Olympic Gold Medallist James Cracknell. And, it wouldn’t be a festival without a little party – on the Friday and Saturday evenings get into the spirit at the music stage, where you can dance to the likes of Toploader and Bjorn Again! The Festival Village plays host to a great array of exhibitors and Nikwax is very excited to have a stand on-site. Come and visit us at the Festival – if you need some advice on products or aftercare then we will have the experts on hand to advise you! Free product samples will be available and every day there will be a different Nikwax competition for you to enter. We hope to see as many of you as possible at one of the summer’s great outdoor events! We are pleased to offer you the opportunity to get £5 off your weekend tickets for this event so get them now to ensure you don’t miss out! When purchasing your Festival Weekend Ticket you need to enter the discount code: KMFNW5 before selecting your tickets. 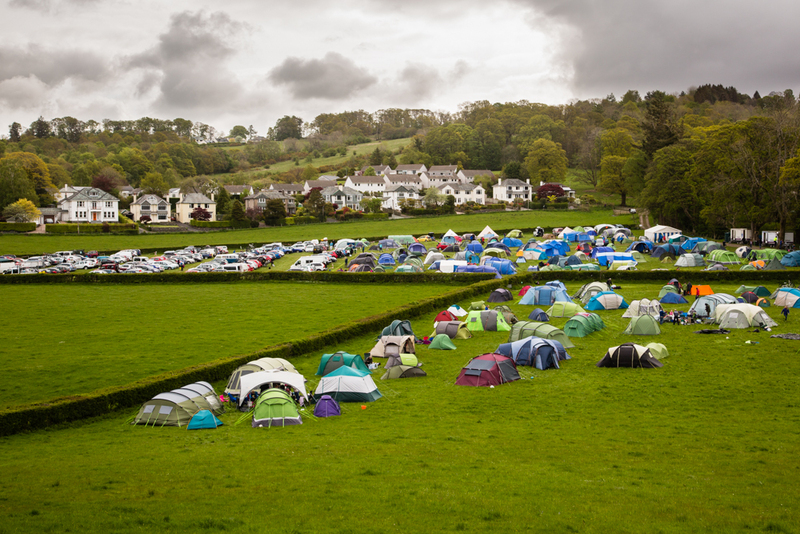 Photos courtesy: Keswick Mountain Festival, 2015.